I know some of you are saying, “How can a logo make a difference?” Well, having a professional massage business logo is very important for building customer trust. This, in turn, can have a major effect on your business’ brand. A professional, unique, and memorable logo is one of the pillars of building your brand, and it has the ability to set you apart from your competition. This will encourage people looking for a massage therapist to choose you. Why do you need a massage business logo? What are your options for getting your logo? My recommendation for the best way to get a great logo. What is usually the first thing you look for when you are searching for something on your computer or smartphone? It’s the name of the business. Associated closely with that name will be the logo. When you see it, you begin to evaluate this business based on how it looks. Is it professional looking? Does it convey what I am looking for? Is it unique and not like all the others? An awesome logo can set you apart from your competition and inspire customer trust in your business. It is a powerful element of your brand. Trust: The most powerful benefit of successfully branding your business is that you project legitimacy. There is nothing more important than to come across to customers as a business owner who is serious about what you do. This instills trust and will help them take the next step and call you for an appointment. Standing Out: What will separate you from your competition? Will you blend in with all the others? 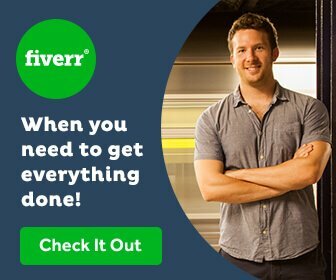 Creating a unique professional logo will help you stand out and get that first call. First Impressions: Building your brand takes time and hard work. It will be one of the jobs you will be working on for the life of your business. If you start from a place of strength, then this job will be easier. Correcting early mistakes related to your brand can be difficult. How your customers perceive you from day one will carry over as you move forward building your business. The first impression of a professional logo, along with other branding elements, will serve as a baseline of trust that you can build on. Your logo visually identifies you as someone who is serious about their business. 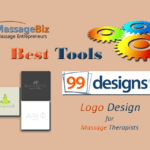 Getting your massage business logo is one of the most enjoyable things you will do. 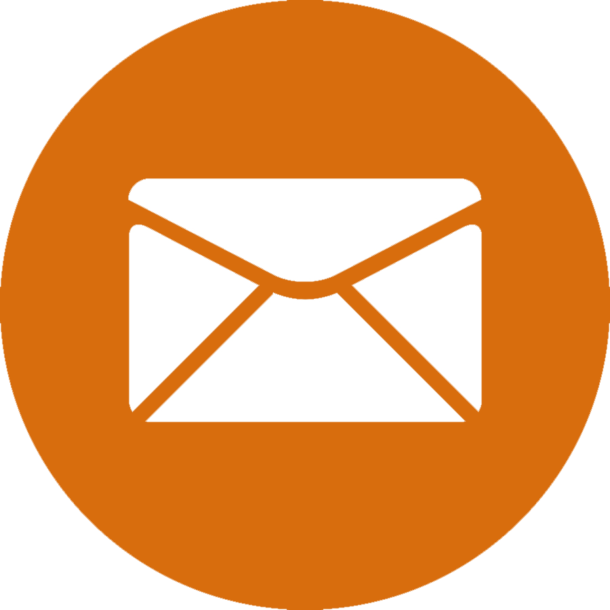 Once it’s done, seeing it on your business card, website, or on your social media sites will give you the feeling of accomplishment and confidence that your business is on the path to success. It’s important, though, to have the finished product look professional and exactly how you have envisioned it. There are basically three ways to get this done. See below. Professional Designer: Hiring a graphic artist to create your design is a great way to get a professional looking logo that you will be happy with. This can sometimes be an expensive option, though. If you go this route it’s important to make sure you check out the person you are hiring. Look at their past work-portfolio, and if you can get recommendations from past clients. Work closely with the designer and don’t be afraid to ask for revisions until you get that perfect finished logo. It’s important to have a logo for your business. If your financial situation does not give you the opportunity to hire a professional, then you should consider creating one yourself. 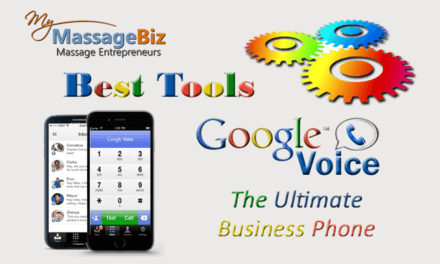 There are many online sites that help you to do just that. My favorite is Canva.com. It’s easy to use and it’s free. There is a small fee if you choose to use their images. They have a logo template and tons of images and icons to choose from. You can also upload your own images if you want. You can find great massage related images and icons on image sites like bigstockphoto.com. If you decide to do your own thing, make sure you get feedback from people you trust so you end up with something you can be proud of. Online Designer: If money is an issue and you don’t want to to do it yourself, a great third option is to work with an online designer. There are countless to choose from, but be careful. I used several over the years and in some cases I was not happy with the results. However, the company I have been using for the last few years I couldn’t be happier with. I use 99designs.com for my graphic work and they’re great- see my recommendation below. Whichever one you choose, be sure to check out their prior work and reviews. Make sure you can work closely with them at every stage of your design and that they do revisions for free. A unique, professional logo will help you to stand out from your competition. Over the years I have had logos designed for me, and I have created some myself. I have used local designers and online companies. My favorite, by far, has been the online service I have been using the last few years: 99designs.com. The really cool thing about them is that you get to work with many designers all at once. 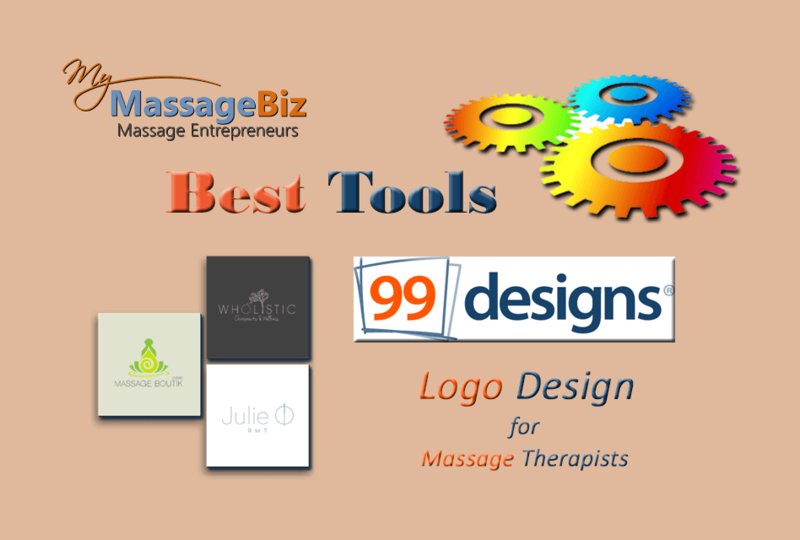 You get multiple designs that you can choose from and you can easily ask them for changes until you get that perfect design for your massage business logo. They make it incredibly easy and everything is done online. The links above are affiliates. This means that I get a small referral payment if you choose to get your massage business logo created with 99designs. The price that you pay is not affected by this payment and you will actually get a great deal through these links. Your logo is usually the first thing a prospective customer will see. What will it say to them? Will it help them to trust that you are legitimate? Will it make then think that you are serious about your business? The answers to these questions will help them make a decision to give you a try or at least continue reading. 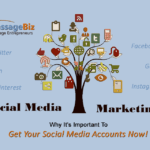 Creating your massage business logo is a commitment of your time and resources, but it will pay off as you build your brand and your business. I have found that it is one of the most fulfilling first steps that you can take. When it is finished, it will be a source of pride and confidence the you are on your way to a life as a successful entrepreneur. I hope you found this article helpful. Please, leave a comment below and let me know what you think. If you want to spread the word, please, share this article on Facebook or Twitter. I wish you success and prosperity.